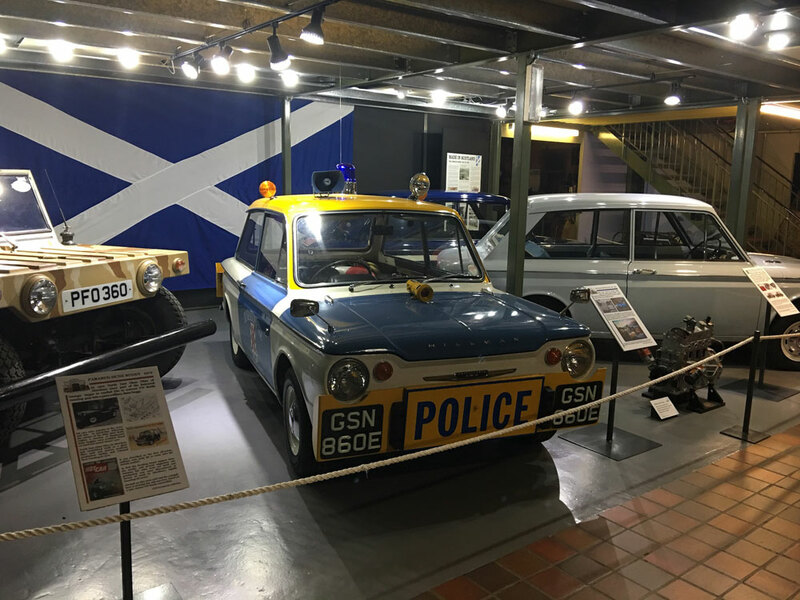 In 2016 the 3 Imps pictured below formed part of the Grampian Museum's 2016 'Made in Scotland' exhibition. 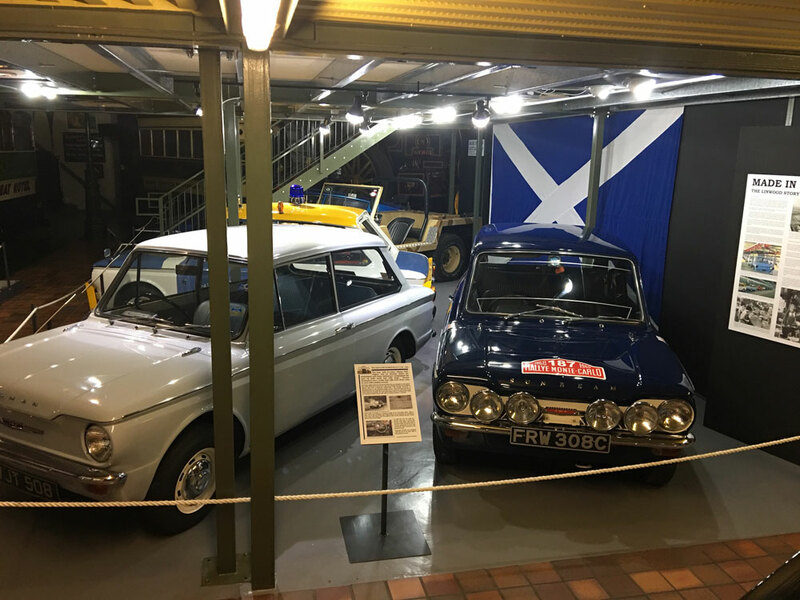 We have been told that it is very likely that this exhibition will continue in 2017. 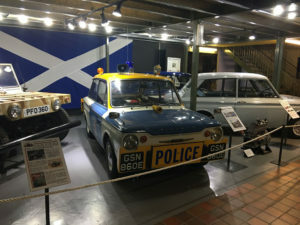 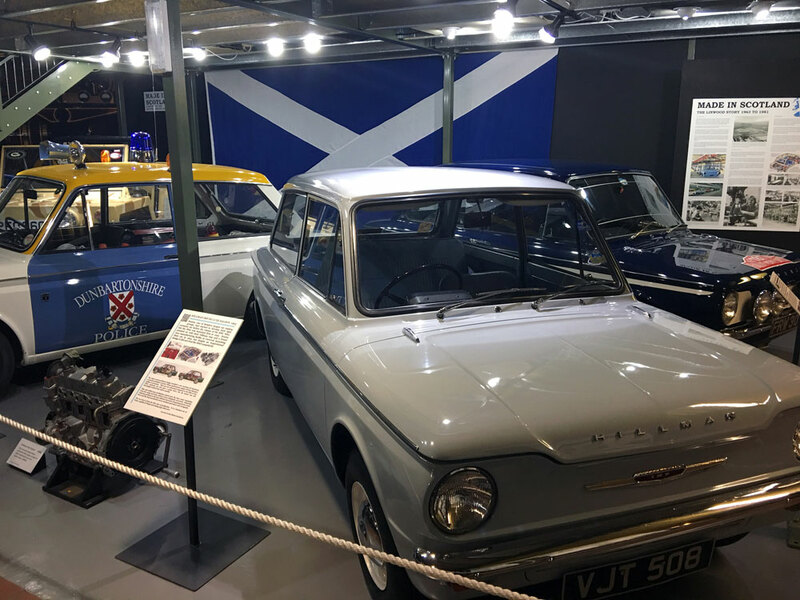 The Grampian Transport Museum is seasonal and closes during the winter months.